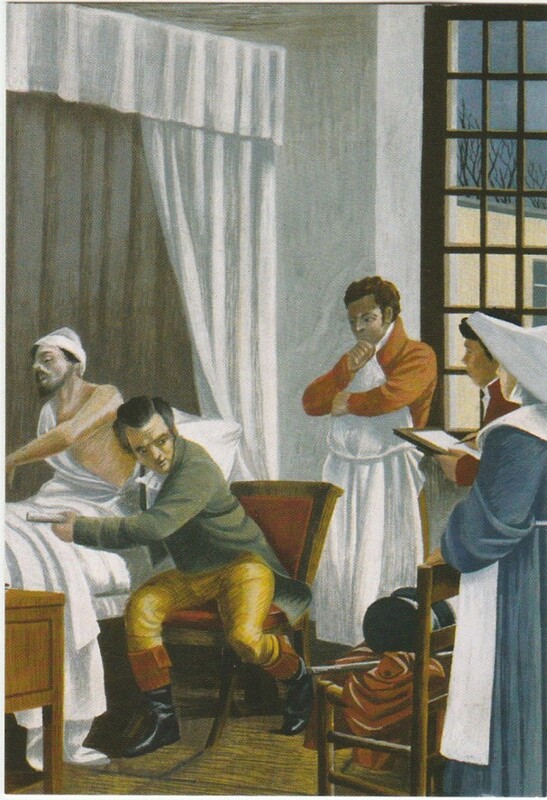 …looking down at the revolving wooden operating table beneath the skylight high above, the patient already lying under white sheets; Ephraim and Burns adjusted their sightlines from the sixth tier. What would the surgery be? The buzz of speculation quieted as Dr Wood entered, his black silk gown fastened tightly at neck and wrist — modestly black, as he had no need to display its evidence of previous operations, unlike boastful surgeons so proud of their blood-stiffened whites. His house surgeon followed, wearing an everyday suit, its left buttonhole dangling a dozen or so waxed ligatures ready for service.